Depending on your specific condition, there are medical, surgical and technological treatment options. In addition to surgery, our providers specialize in cochlear implants and other kinds of implantable devices to help restore your hearing. 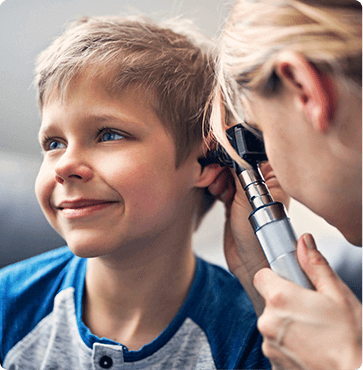 To learn more about these options, request an appointment online with one of our board-certified otolaryngologists or call 1-800-876-EARS (3277) to arrange a consultation.